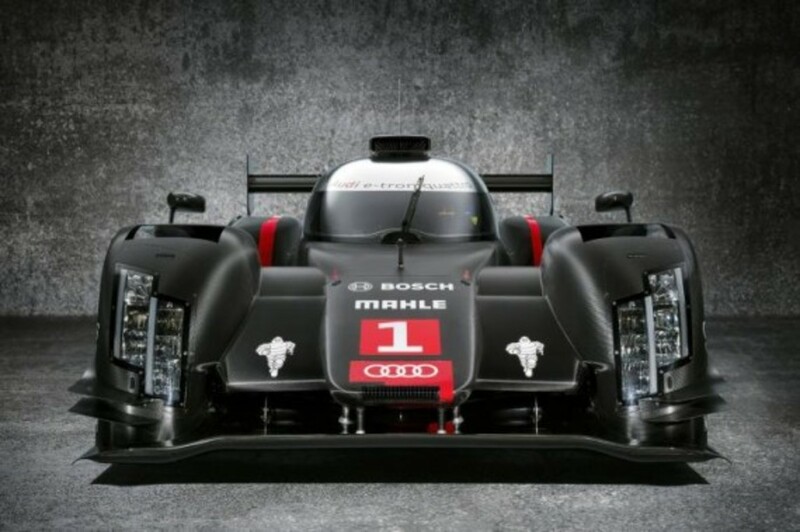 Audi has just taken the wraps off of their latest four-wheeled missile, targeted at destroying the 2014 World Endurance Championship season, which also includes the 24 Hours of Le Mans. 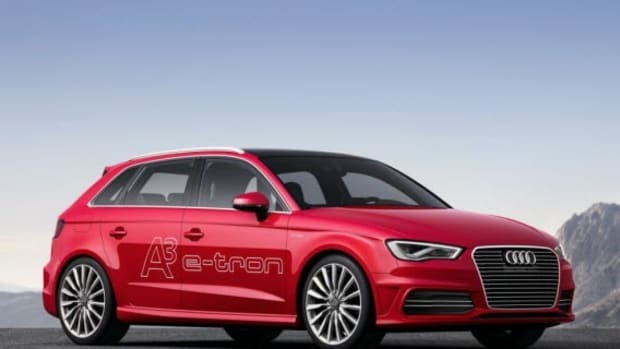 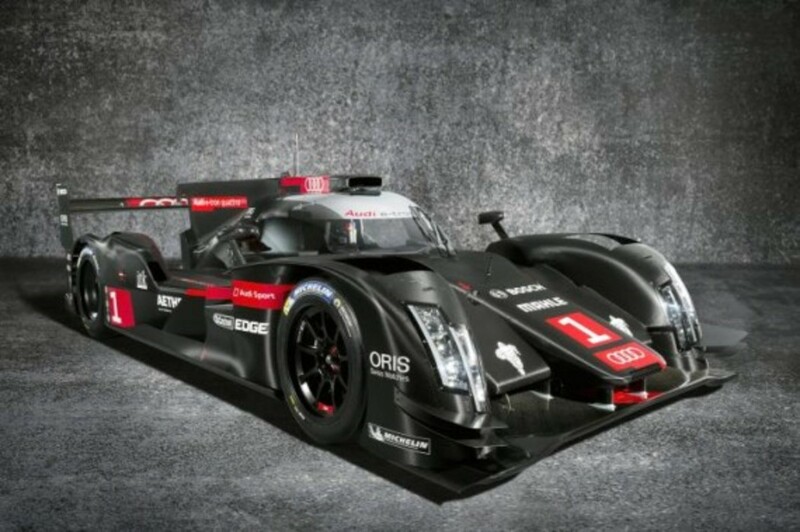 The Audi R18 e-tron Quattro Diesel Hybrid features an updated V6 TDI mid-mounted engine that sends all of its power to the rear wheels while a hybrid system powers the front axle, which is supported by an optimized flywheel energy storage system and an ERS-H (Energy Recovery System Heat) that stores energy converted from friction from braking and engine heat. 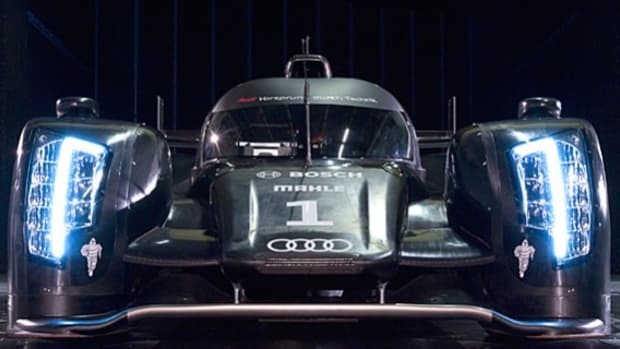 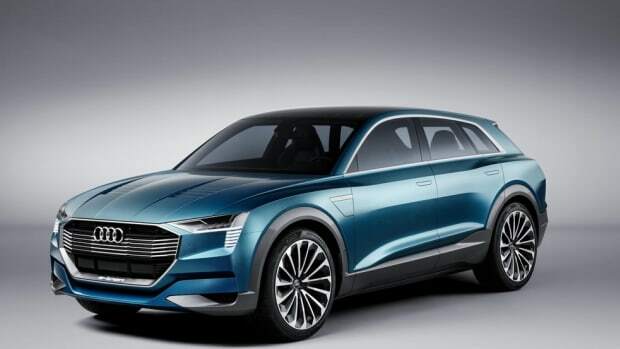 When compared to its predecessor, this Audi is 30% more efficient and even rides on thinner wheels, but is still safe enough thanks to a carbon fiber-reinforced plastic (CFRP) body structure that is capable of absorbing energy in case of a crash. 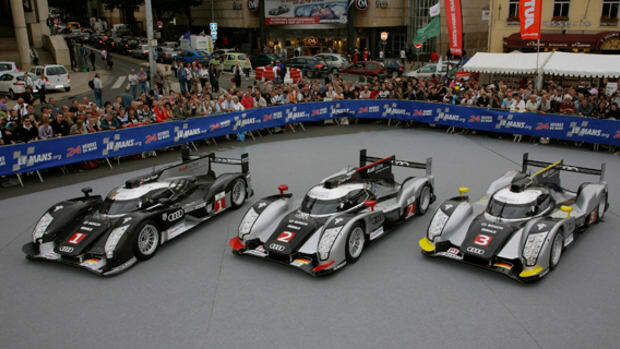 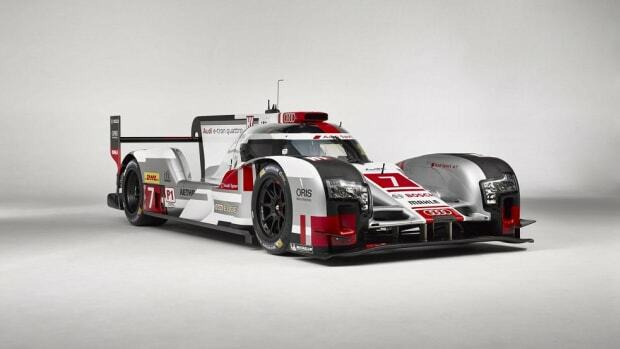 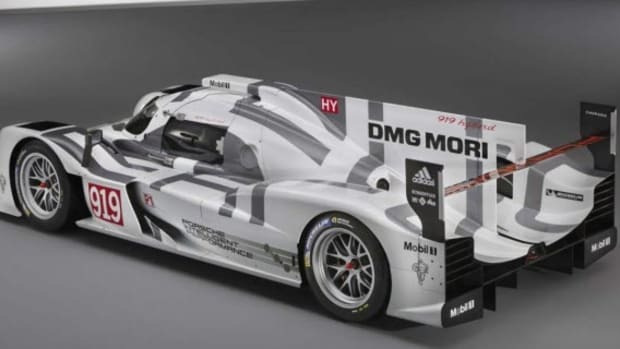 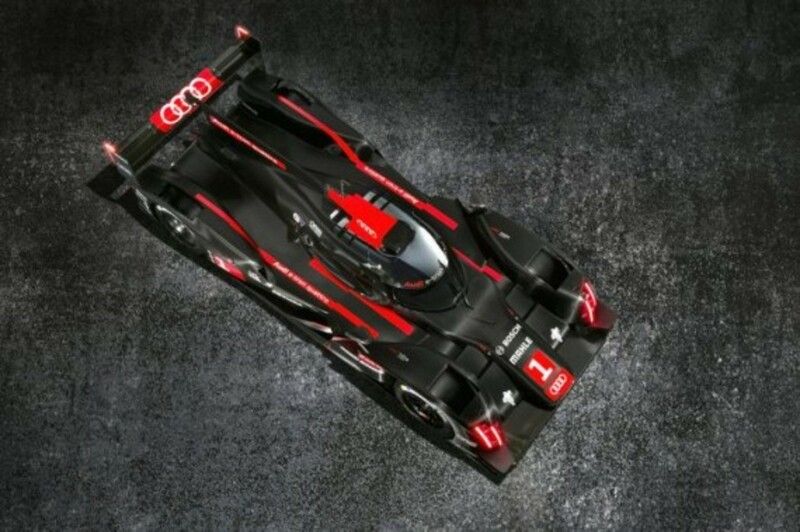 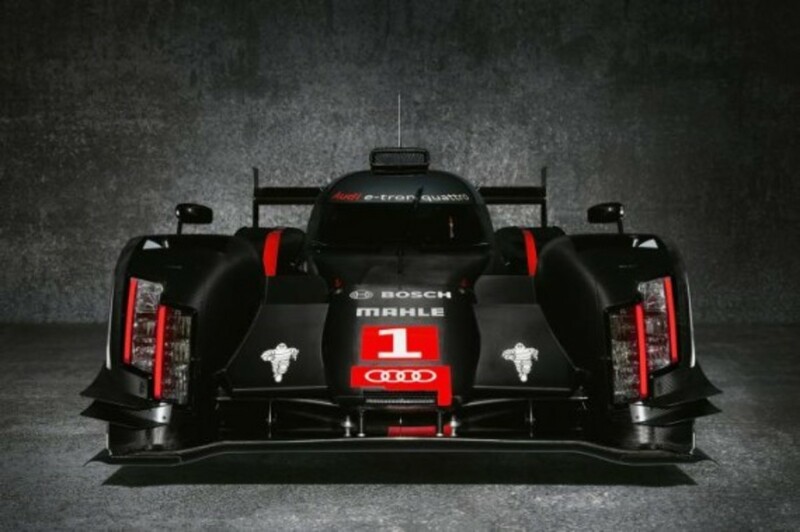 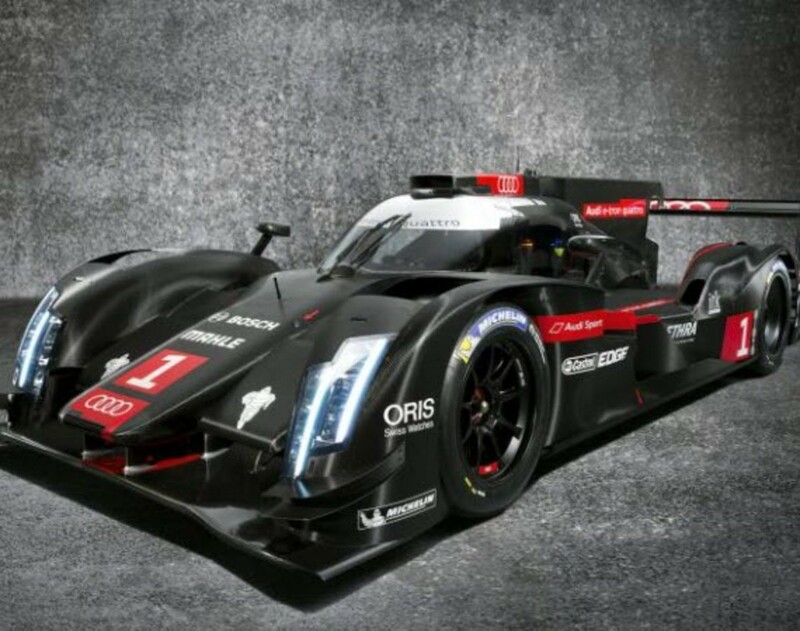 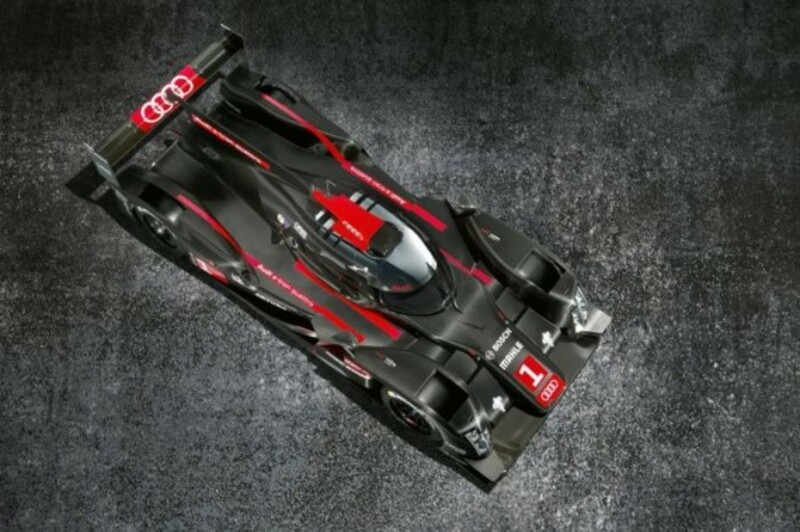 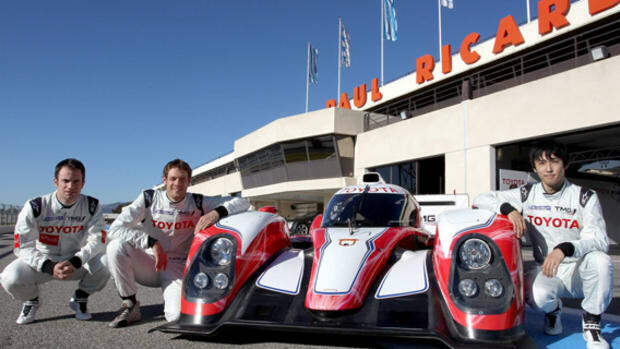 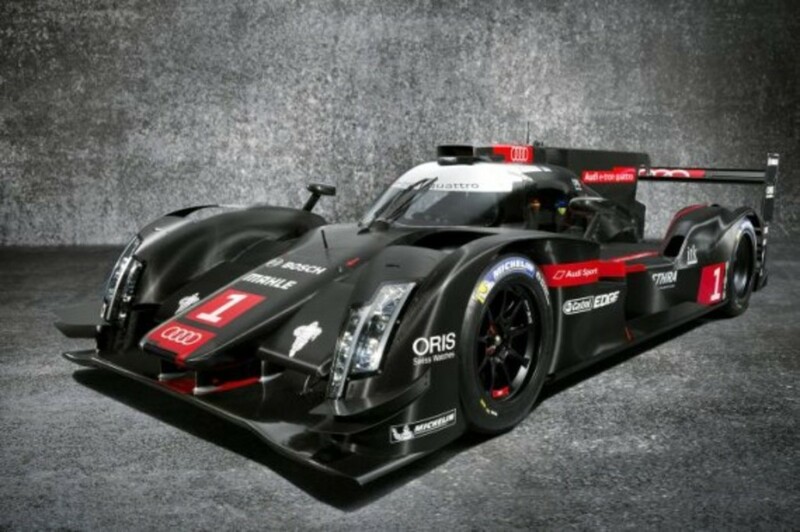 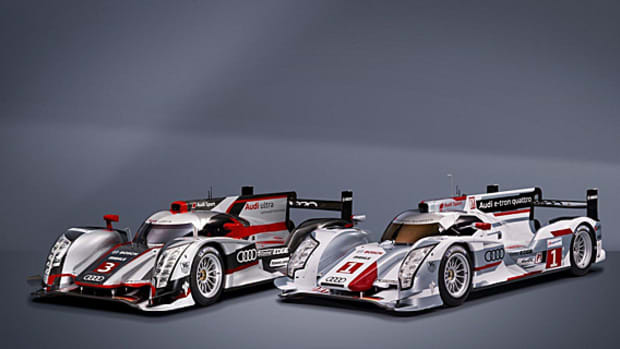 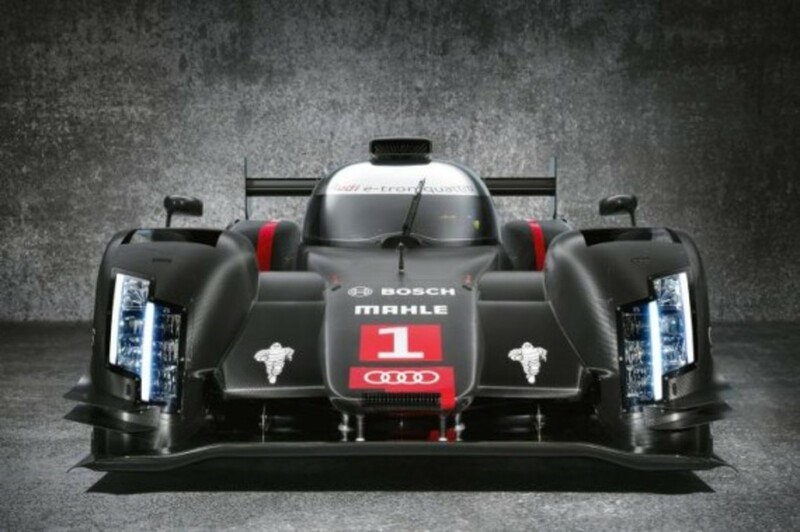 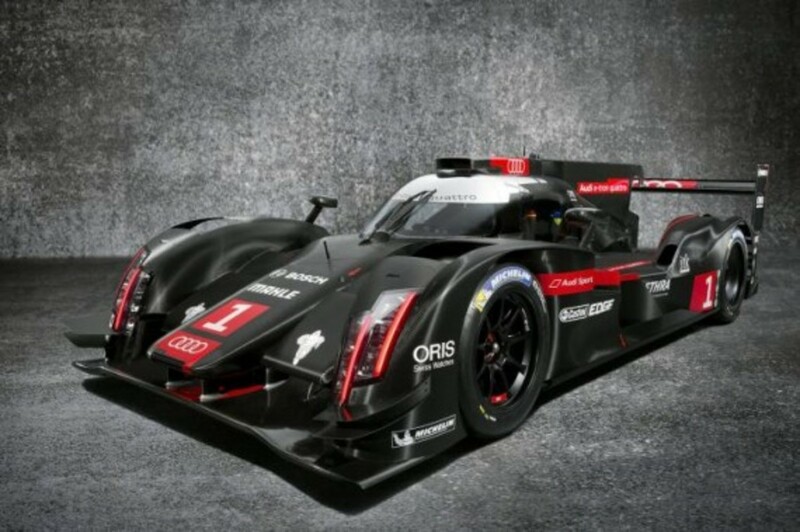 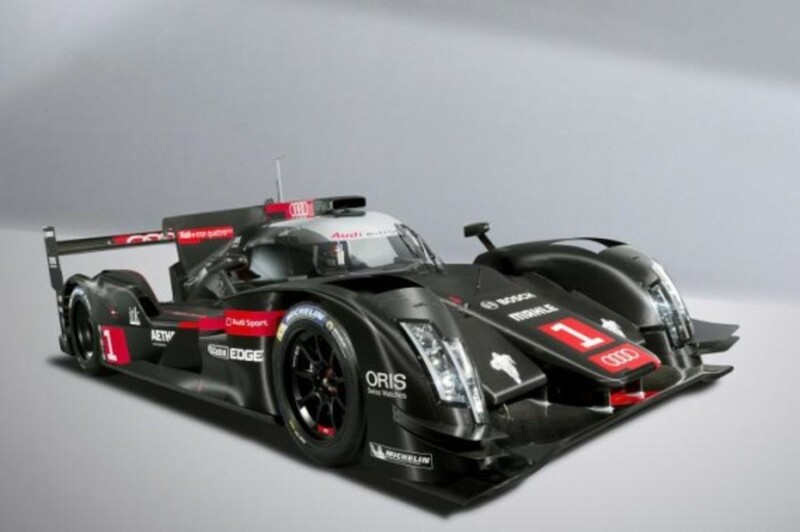 The Audi R18 e-tron Quattro Diesel Hybrid will begin its journey on April 20, 2014 at the six-hour Silverstone before heading to Le Mans in mid-June, where Audi hopes to repeat last year&apos;s success.